Make a classy addition to your kitchen space introducing these appealing and practical juicer-grinders that are available with various options on Pepperfry. 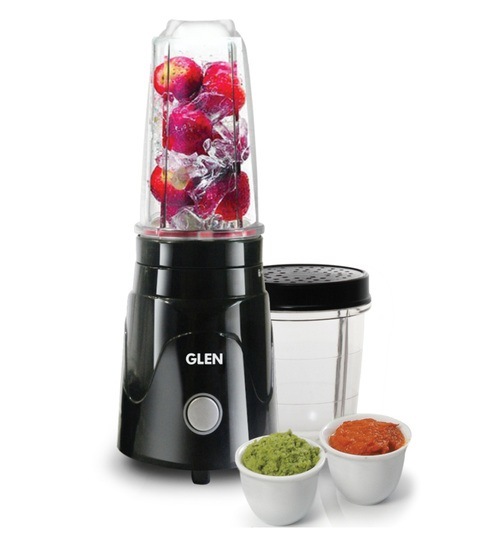 These energy efficient machines serve three purposes in one, making life easier and cooking a delight. Durable and easy to clean, you are sure to fall in love with them. A one stop-shop for home decor and furniture, Pepperfry sells a home product every 30 seconds.